Deputy Dog | Travels with Tayla ~ Inspired by true events of a Diplomatic Special Agent and his 16-year-old spirited "Deputy Dog" on assignments around the globe. Travels with Tayla ~ Inspired by true events of a Diplomatic Special Agent and his 16-year-old spirited "Deputy Dog" on assignments around the globe. Who doesn’t love a good travel and adventure story? Deputy Dog share stories of global experiences and various assignments of a Diplomatic Special Agent and his spirited 16-year-old Tayla. Sharing short stories inspired by true events. 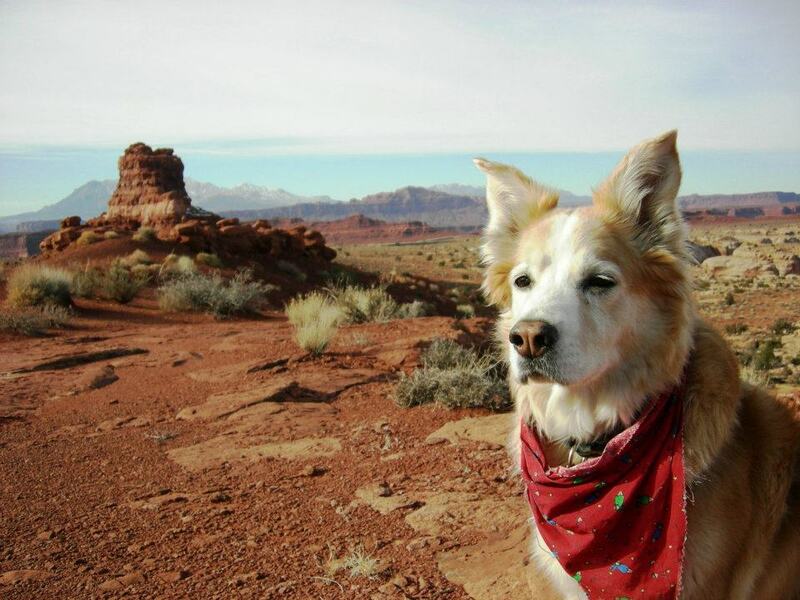 As a special agent’s dog, Tayla has been at his side through his many years of travel around the world. She has touched lives of many, broken through language barriers, assisted in special assignments and loved up many who have rubbed her soft velvety ears. From Denver to Davos, Minnesota to Malta, Fargo to France, Hollywood to Hamburg, DC to Rome, San Francisco to Switzerland, Virginia to Vevey… stay tune for many Tayla’s Travel tales to come. Many will surprise you.